Here from Boynton’s newest Cowboy, as well as his most swaggy. 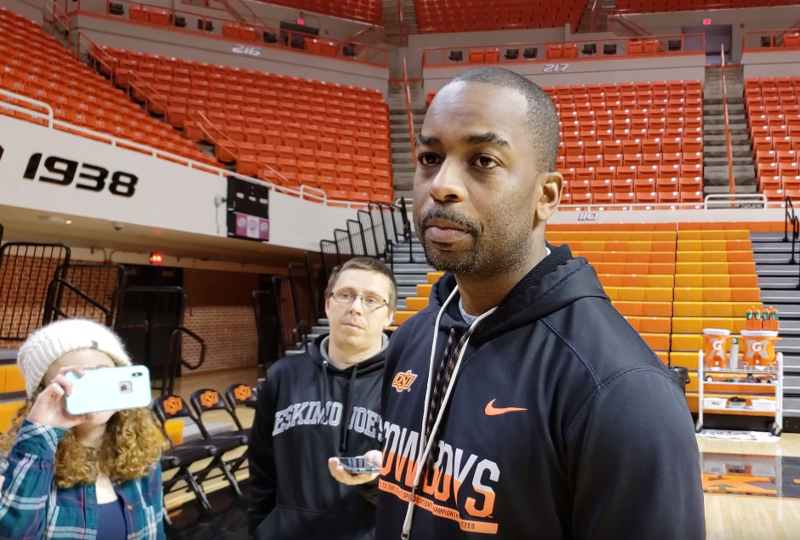 STILLWATER — Oklahoma State coach Mike Boynton met with the media Thursday to discuss the Cowboys upcoming game against Kansas State. Also available were Thomas Dziagwa and Tanner Taylor, a former manager who has since been added to the OSU roster.